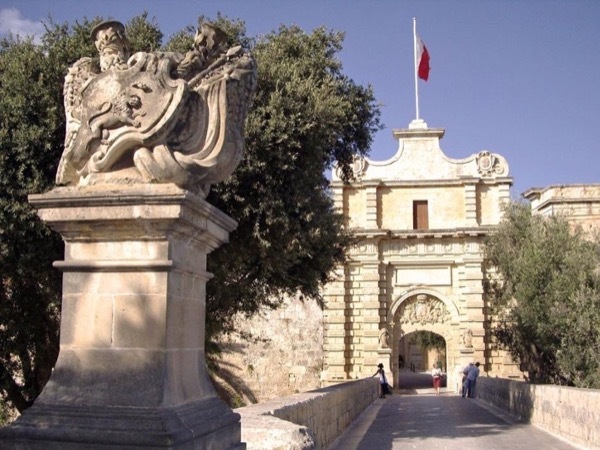 Traveler Reviews for Private Tour in Valletta, Malta by Tour Guide Nadine S.
It was awesome because Nadine knew our guide from the day before (Anne) and they made sure there was no overlap! She was friendly and informative. The driver was great too! Nadine was an excellent tour guide. She was very knowledgeable and helpful. Nadine was superb , her knowledge of Malta was a pleasure to listen to. Nadine is professional, friendly, and an asset to your company. Well done Nadine and we hope to be back. Goodluck and a privilege to meet you. Nadine made Malta an unforgettable stop. She clearly explained the history. She suggested various sights for our approval. She selected a delightful restaurant for lunch and added a stop at the glass blowing factory. We're so glad we booked her. Excellent Guide, passionate about her country and very knowledgeable. I would recommend her services to anyone who wishes to experience Malta through the eyes of a local. I had a group of 11 people and everyone just LOVED her. 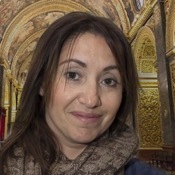 Nadine was an excellent guide and her tour of Mdina and Valleta was very interesting and well documented. My husband has COPD condition, Nadine and driver were helpful in getting my husband close to sites without walking too much.